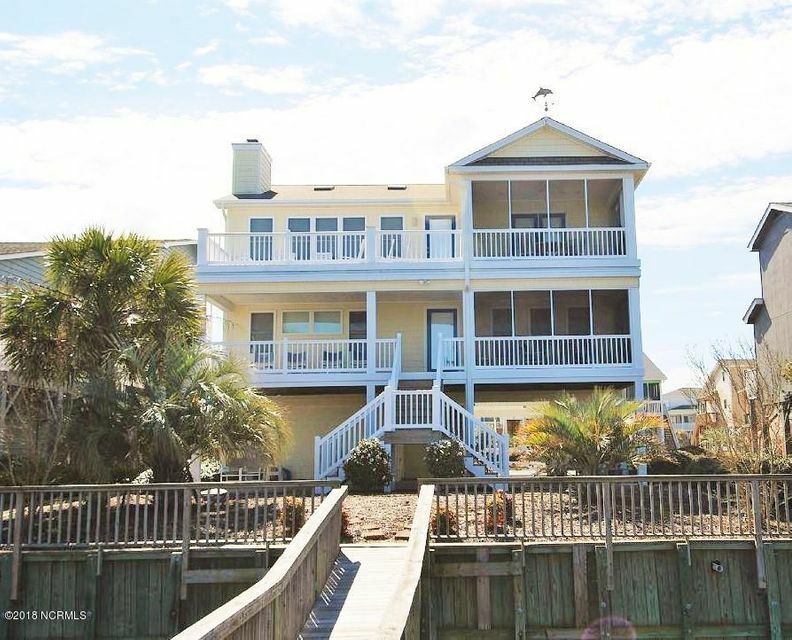 This may be the island home you've been dreaming about. 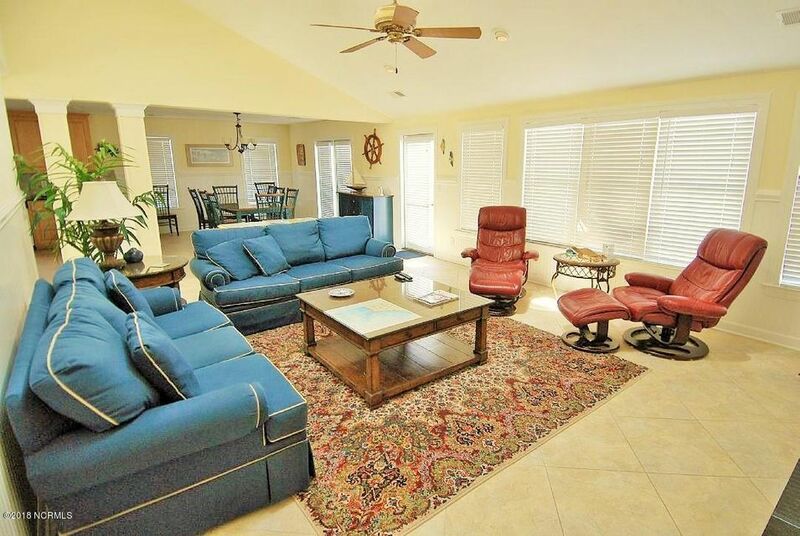 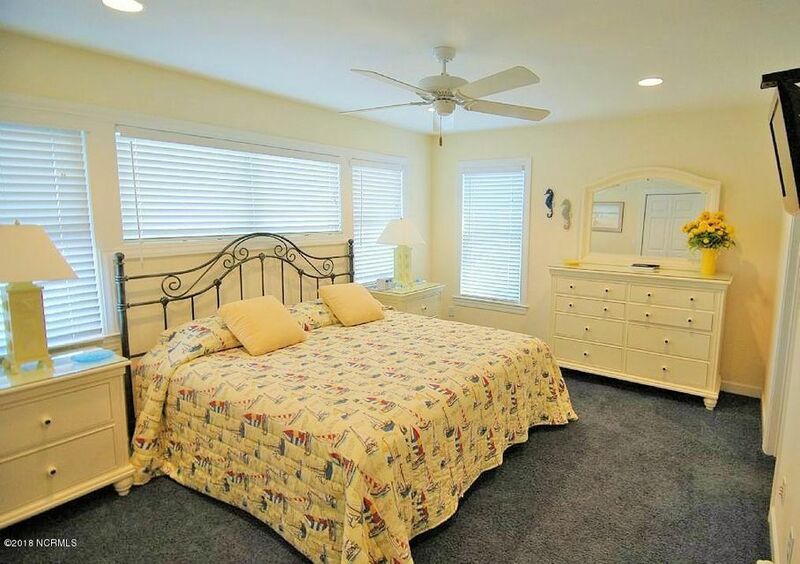 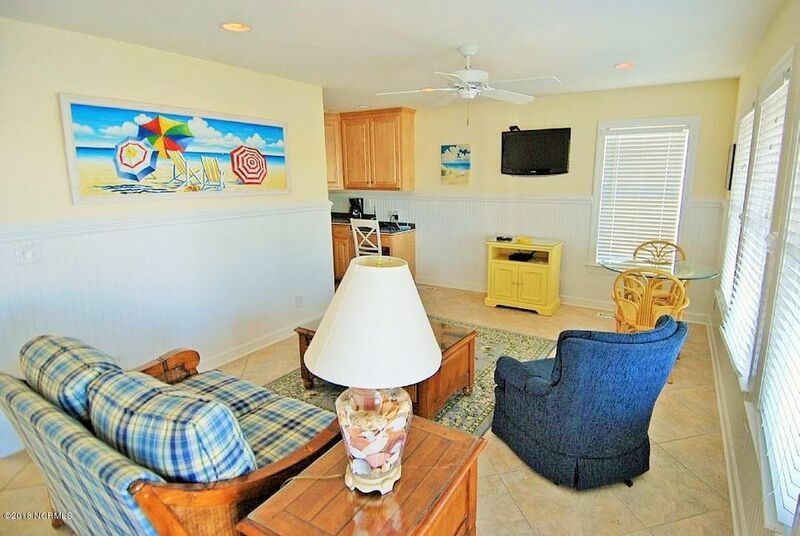 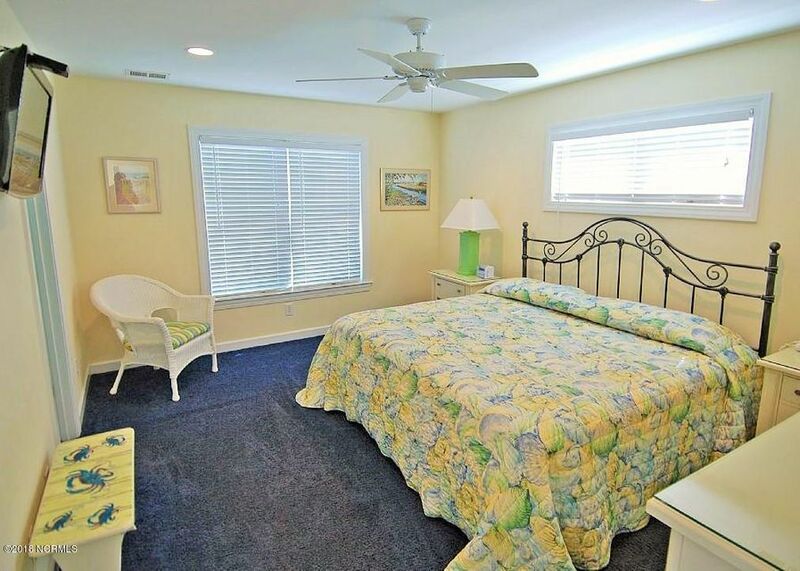 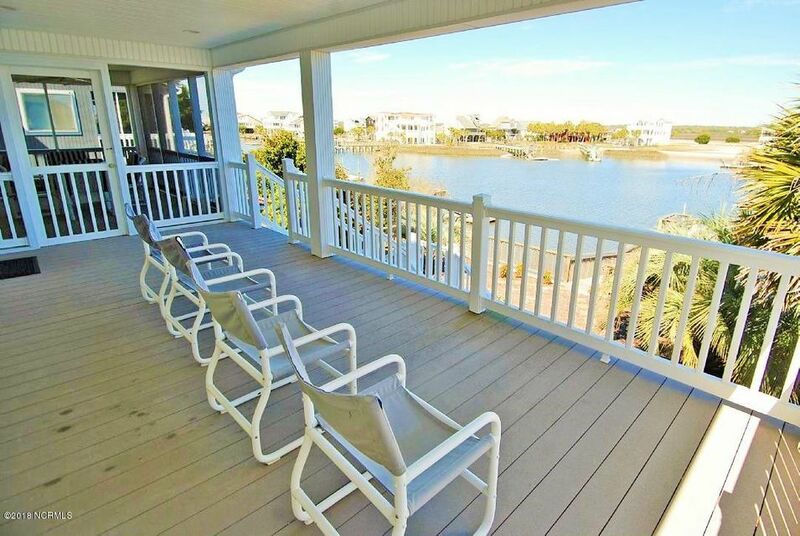 This modern very well kept Bay home has everything you need in a beach home. 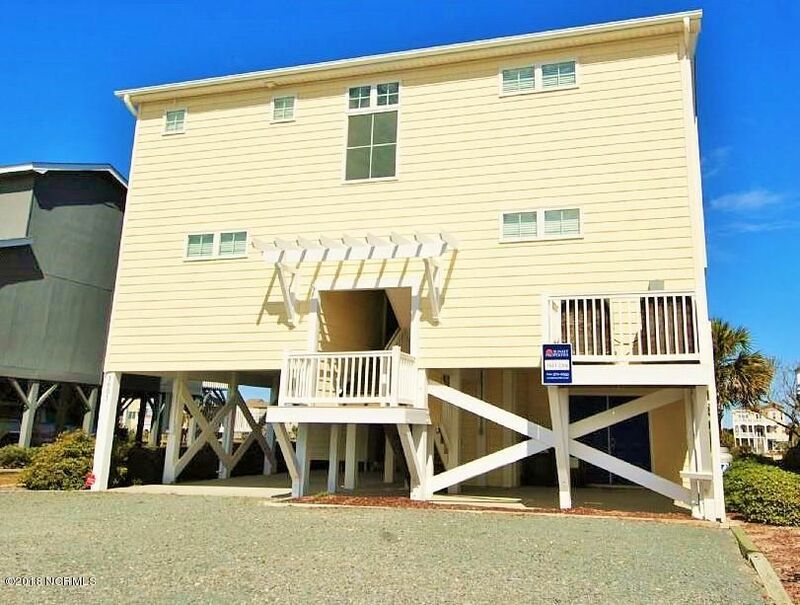 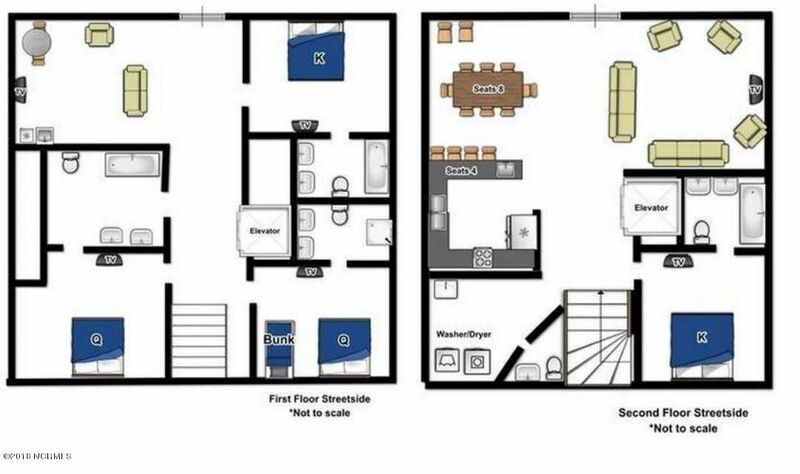 This beautiful reverse floor plan 4 BR, 4.5 bath home comes fully furnished, and has 2 living areas, with an elevator too. 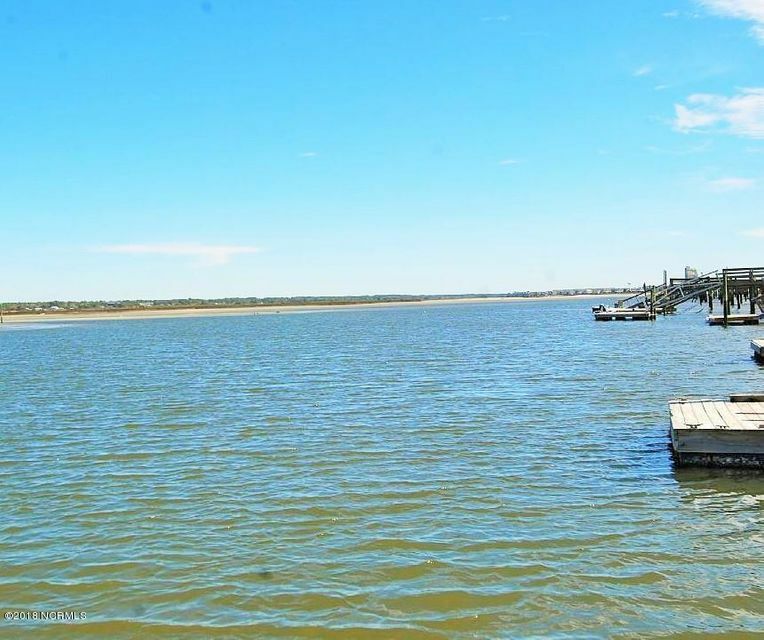 The location is situated on Tubbs Inlet, which gives you the benefit of living on the Bay, and also being just steps from the Ocean as well. 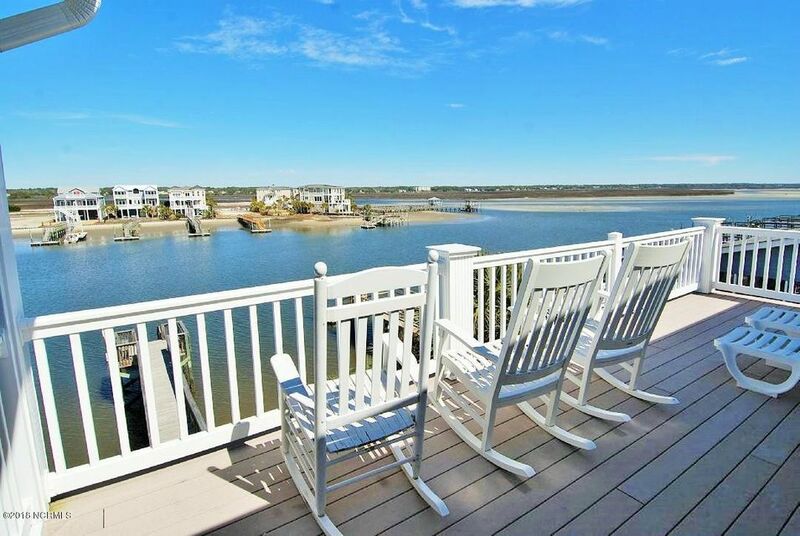 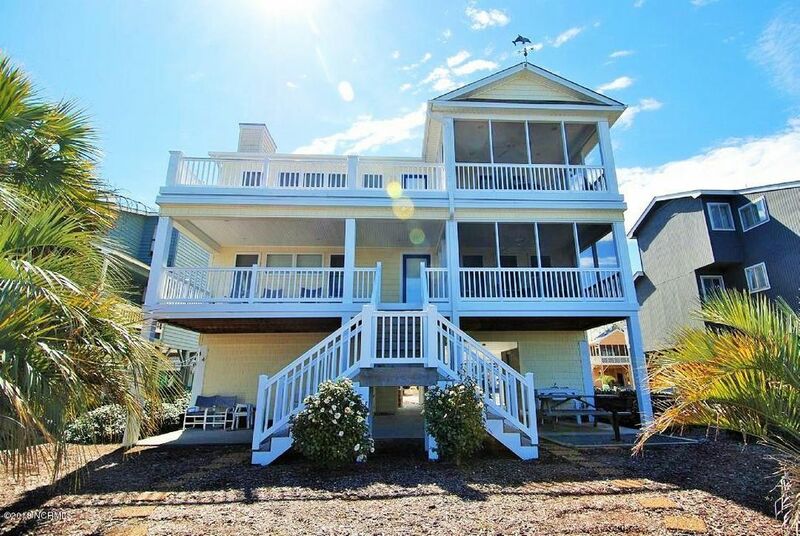 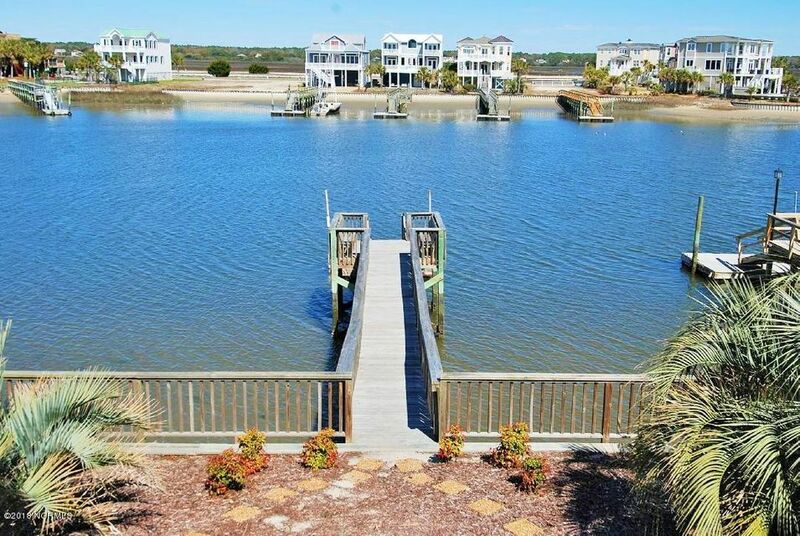 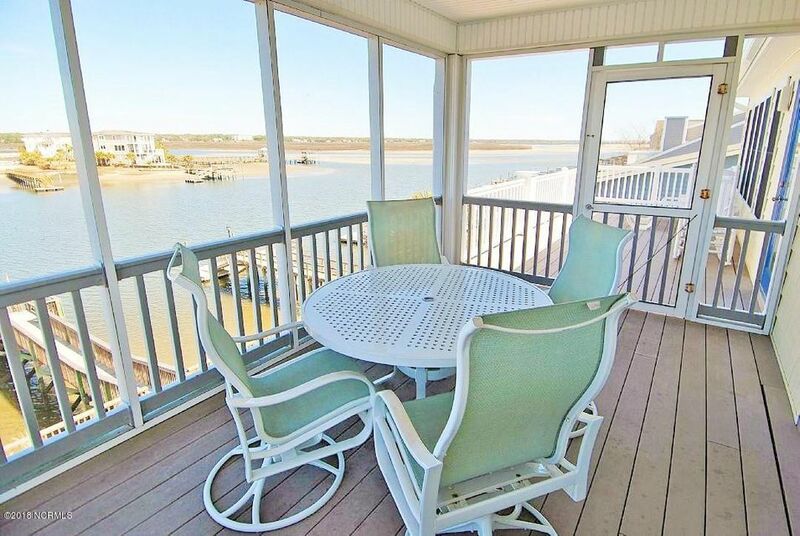 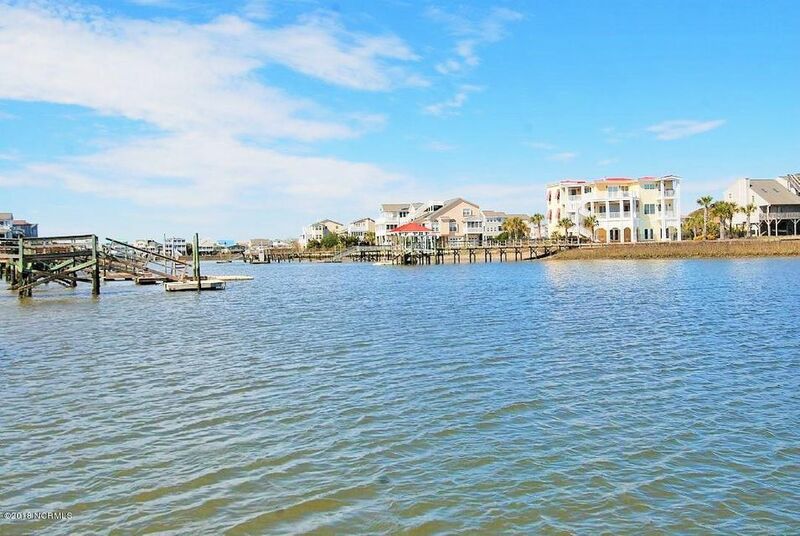 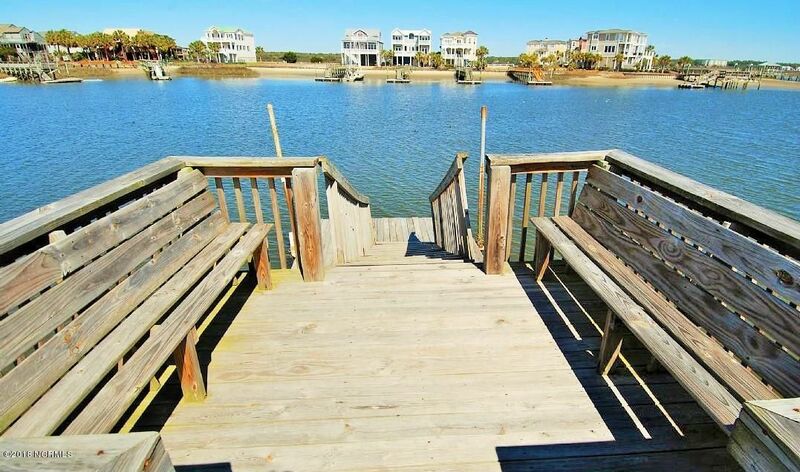 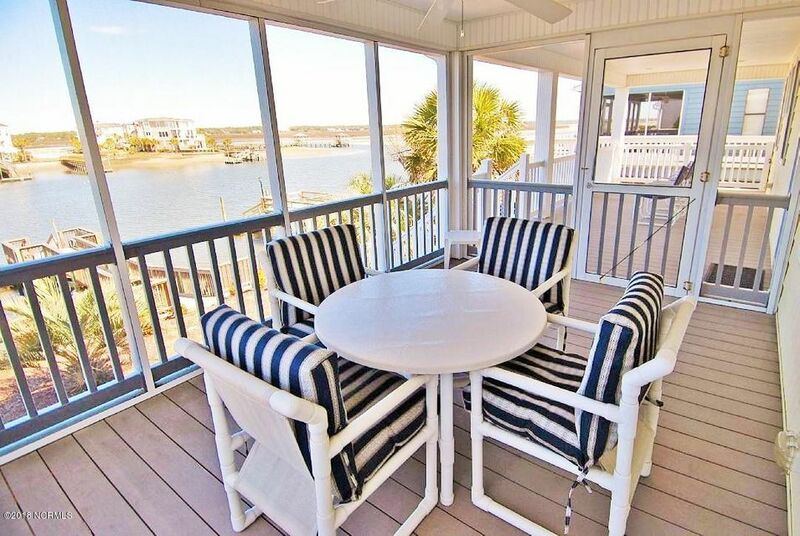 Enjoy your days and evenings on your own personal floating dock, or relaxing on the numerous decks and porches overlooking the water. 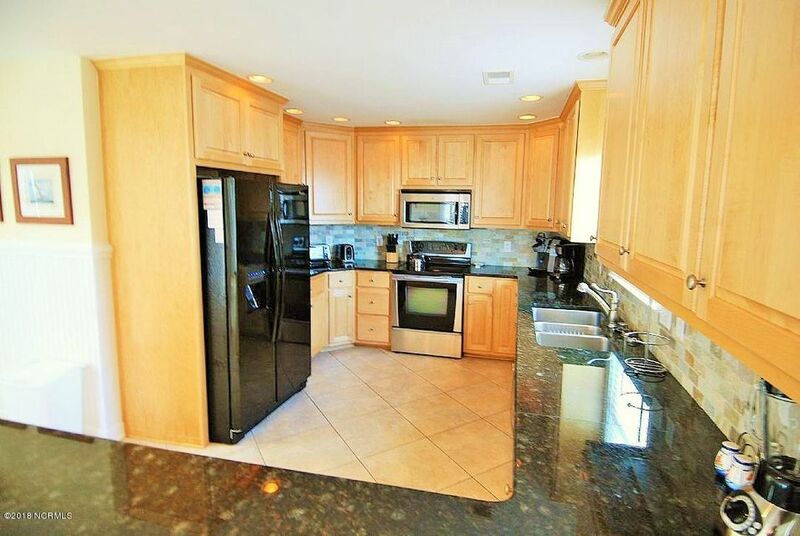 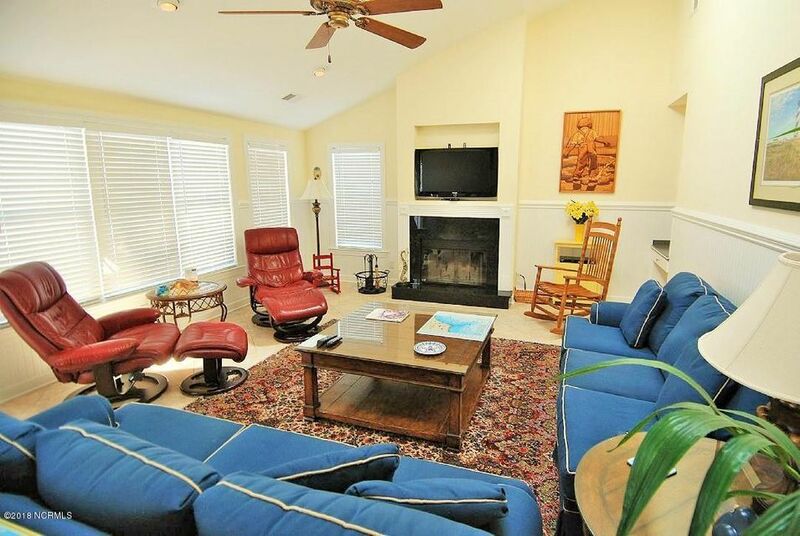 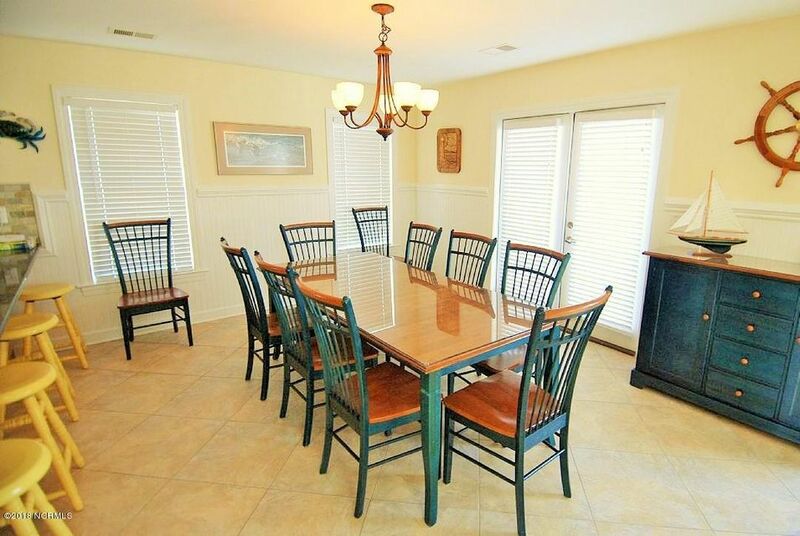 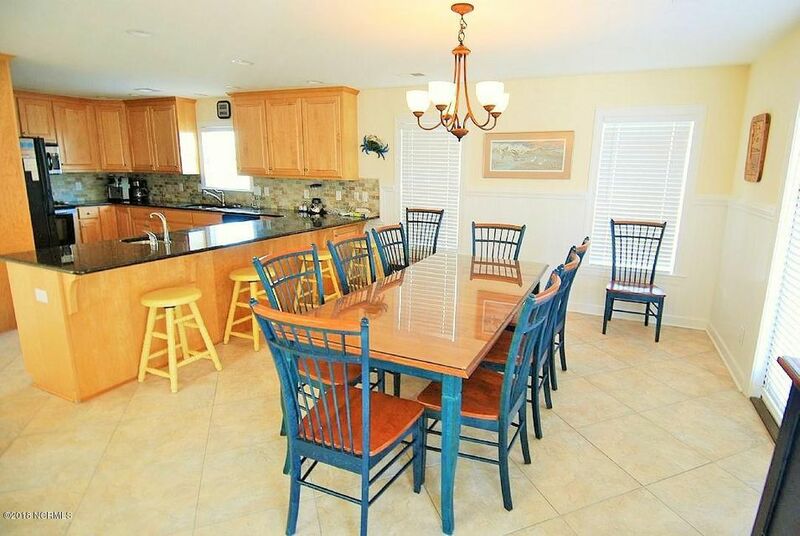 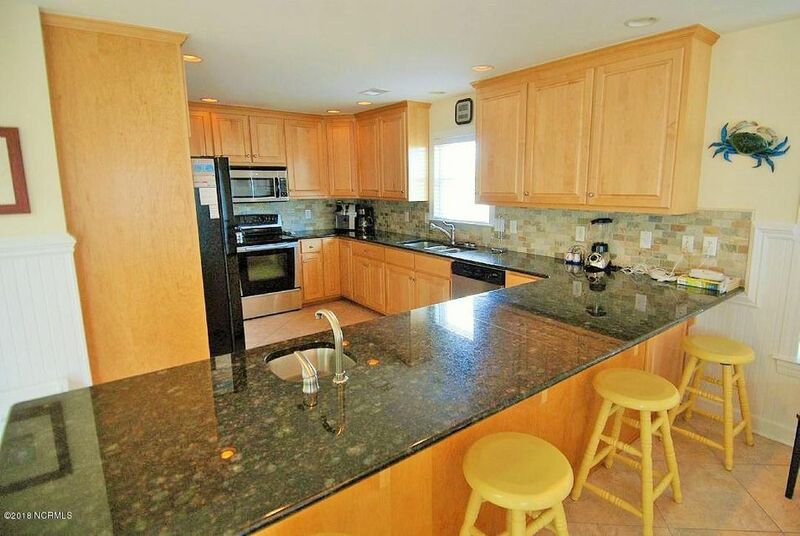 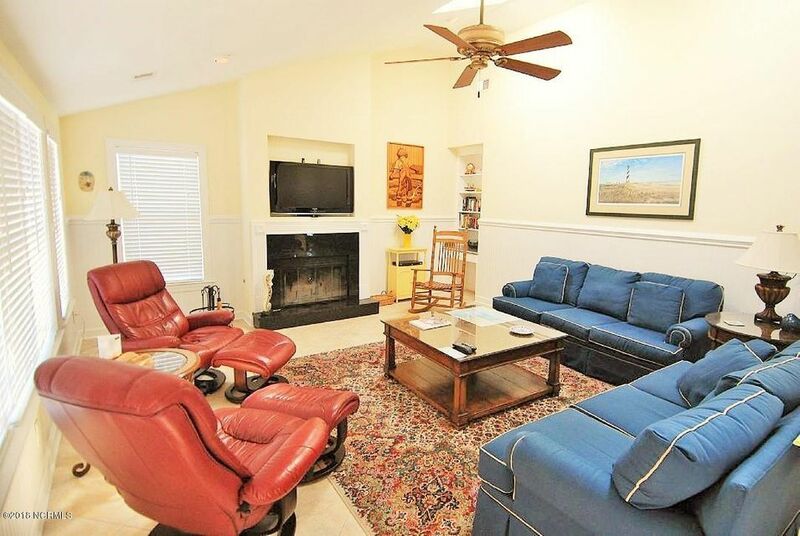 Inside you will love the large kitchen and dining area for entertaining with friends and family. 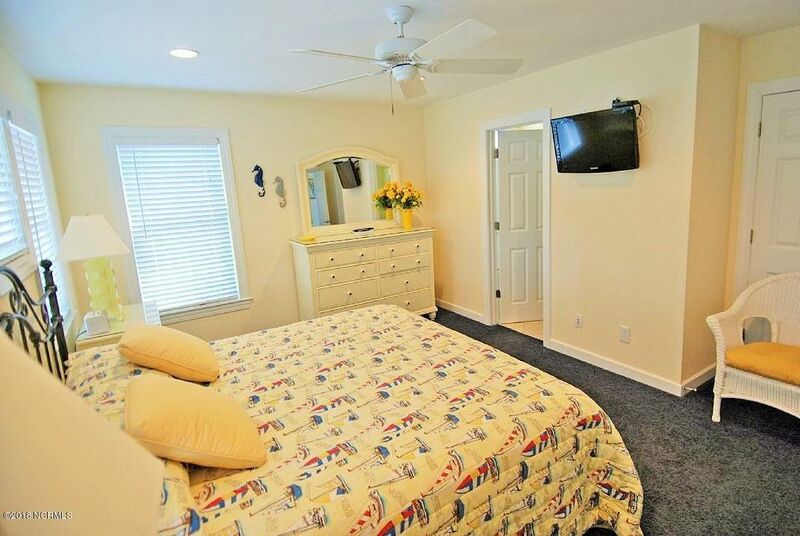 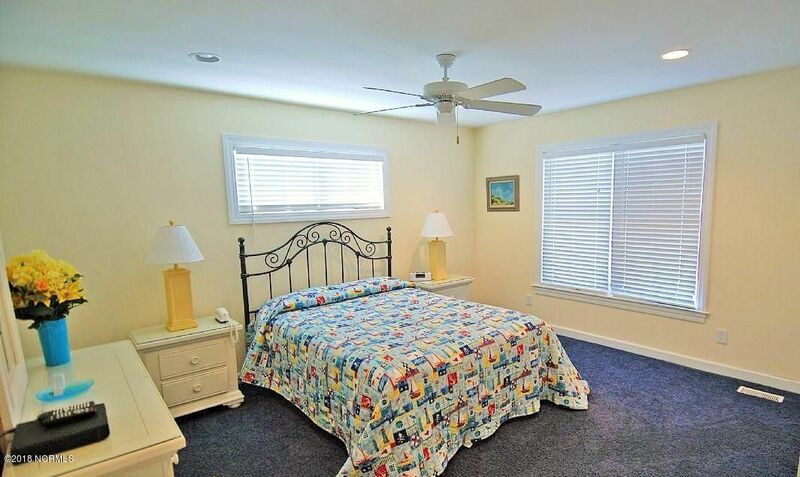 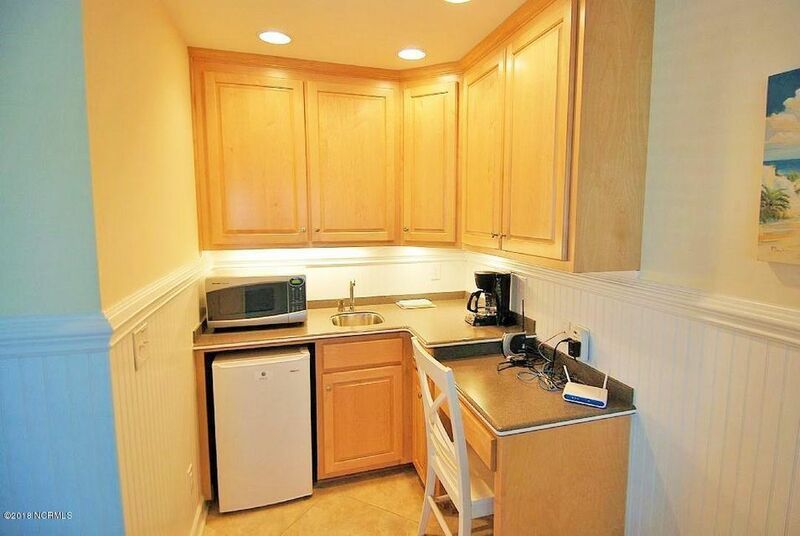 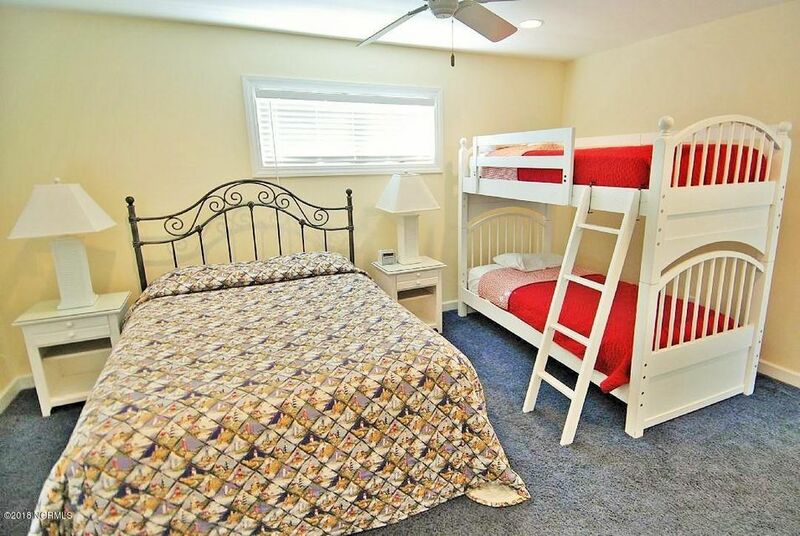 If you are looking to use this home as a rental investment as well, no worries here, as this home has a strong rental clientele that grosses $50,000 plus a year.